The Rotary Club of Milwaukie is helping to support literacy and fun at three elementary schools in the North Clackamas School District. 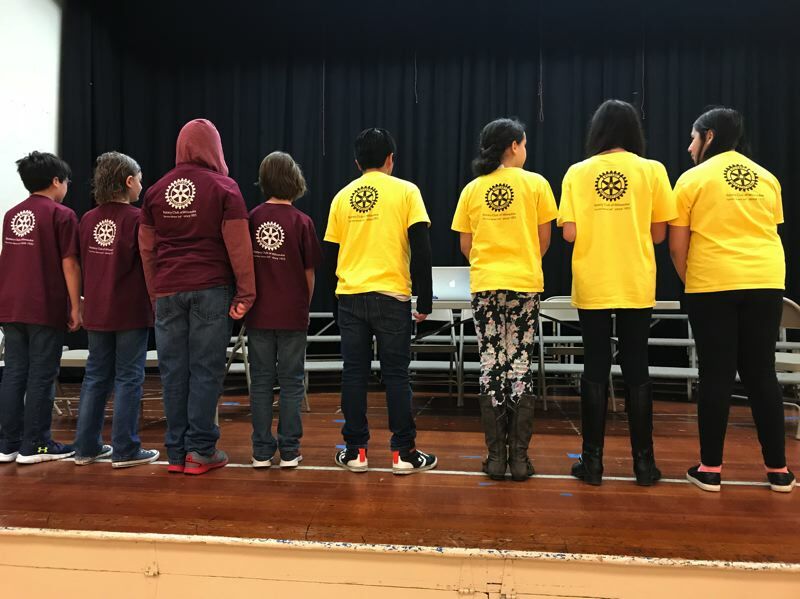 Club members have contributed $1,000 to each school — Linwood, Milwaukie and El Puente elementary schools — for their participation in the Oregon Battle of the Books program. Students read 16 books and compete against teams within their school in a tournament answering questions. Rotarians and volunteers assisted with the tournament by presenting the questions. The tournament winner is then sent to regionals to represent their school.